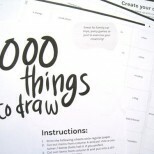 Categories: Bundle packs, PDF copies. 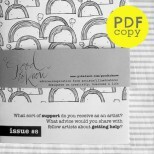 Want to collect PDF issues #1 to #5 of the Good to Know zines? Then this pack is for you! With this PDF bundle, you’ll save USD$3.50! Please note that the files sent are all in PDFs. There will be no physical shipment of items – once payment is made, you will receive a link to download a ZIP file that contains the PDFs.